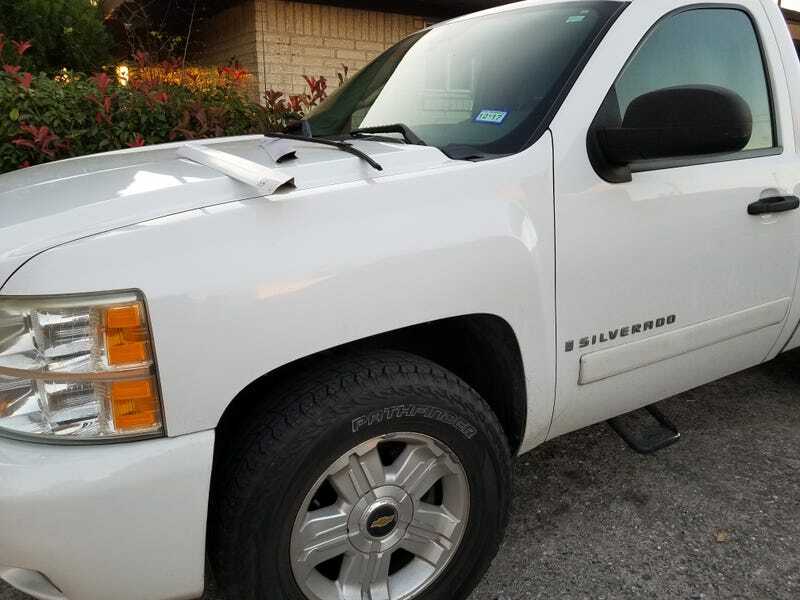 Own a Chevrolet Silverado AND simultaneously a pair of Volvo wipers? You’re in luck! Your cuate EL_ULY has the solution. On one side, everything is nice and flat. On the other side, Volvo, after a recent part number change (they’re on to me), has now added a little piece of plastic to try and foil my plans. Muah ha ha haaa! Silly Volvo, you can’t stop me! At this point, find yourself a good file and get grinding, yo!